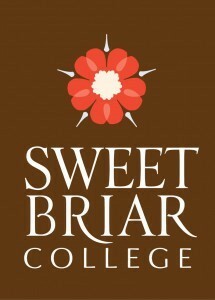 SWEET BRIAR, Va. (AP) _ Sweet Briar College is getting a change of leadership to take it into a new academic year. Under terms of a mediated settlement, the resignation of the old governing board becomes effective Thursday evening and a new board steps in. That panel is then expected to name Harrisonburg lawyer Phillip Stone as its new president. This week, Saving Sweet Briar Inc. said it had delivered a $5 million payment to the college. That sum represented twice the amount it was required to submit, and it was paid early. The college was destined to close in late August after leaders said their financial challenges were insurmountable. But a group of dedicated former students responded swiftly, launching a national fundraiser to keep the women’s school afloat.